Long walk along a very traditional and one of he most unspoilt areas on the island. Well-preserved centuries-old paths, a practically intact rural landscape and the deep ravine of Gallegos. 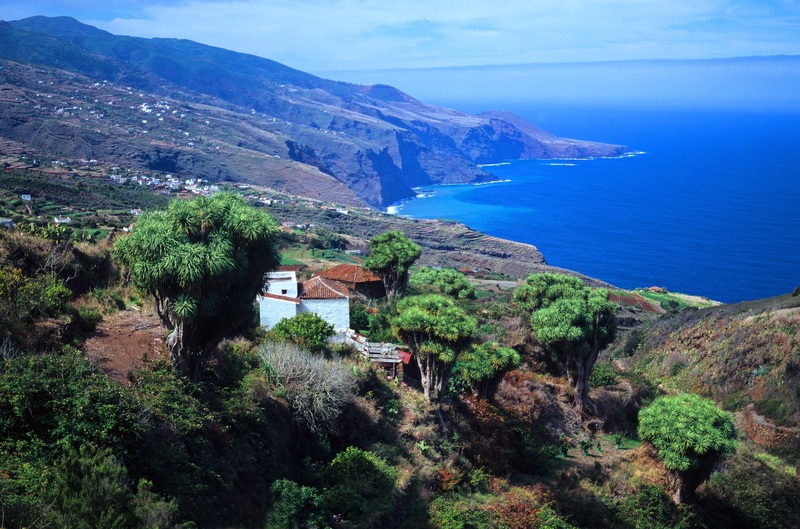 The route begins with a copse of some of the most ancient and beautiful dragon trees on the island, those of La Tosca. It finishes in a lovely, traditional Canarian village. In case of bad weather warning, hiking paths remain closed to the public.